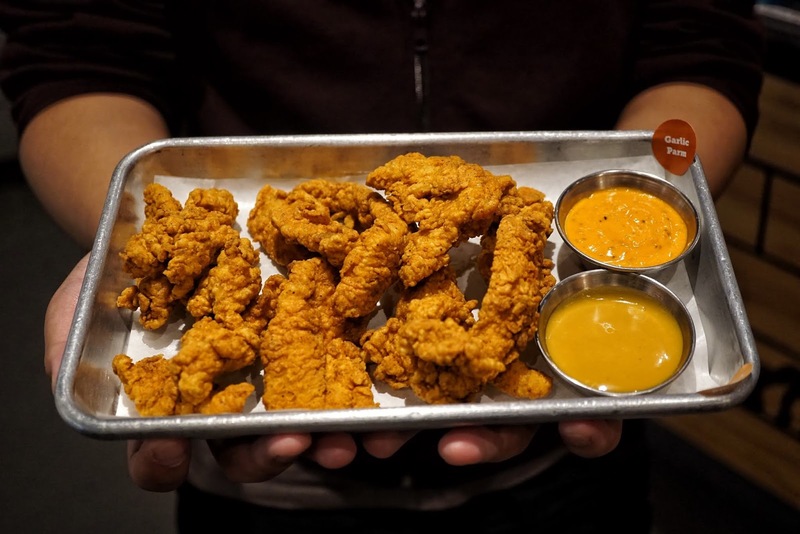 We were invited to a sneak peek of Wing Zone's latest offerings for Lent. While waiting for it, R and I decided to try one of its chicken dishes given that we're both first timers here. We decided to go with Strips (PHP190, 5 strips, 1 flavor | PHP295, 8 strips, 1 flavor | PHP365, 10 strips, 2 flavors) with Liquid Gold and Garlic Parm as dips or flavors. 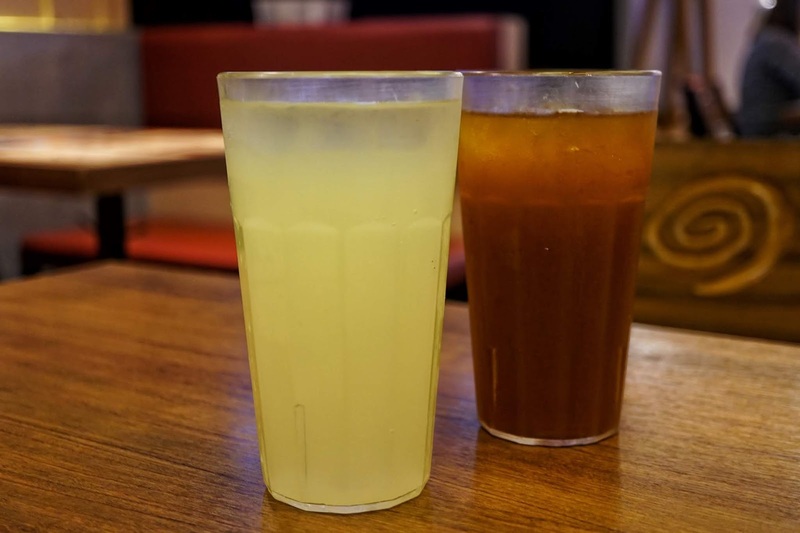 For drinks, we got Iced Tea and Lemonade (PHP50, regular | PHP60, large). Each strip was beautifully battered and each bite had that wonderful contrast between crunchy and juicy. If you love zesty dips, Garlic Parm is for you. 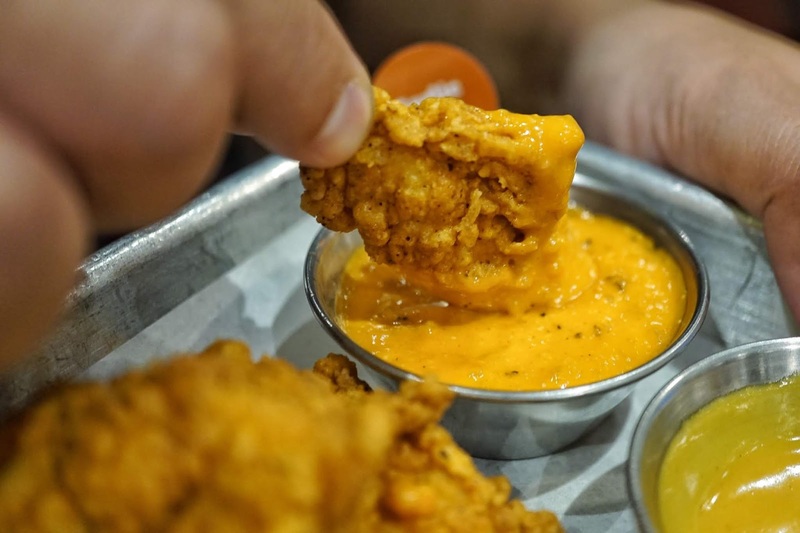 The taste of buffalo sauce overpowered garlic and parmesan though. 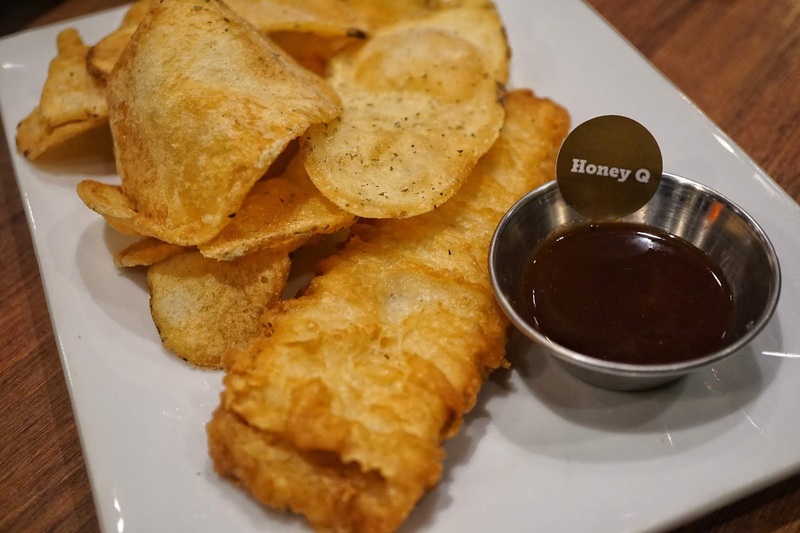 For those who want to play it safe, go for Liquid Gold which is your usual honey mustard sauce. 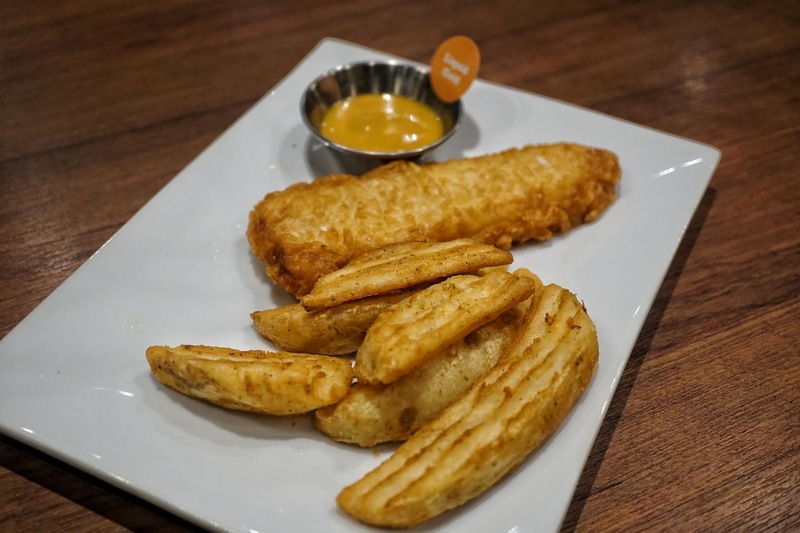 It wasn't long before the new products were served and it's highlighting one item in particular: fish fillet. 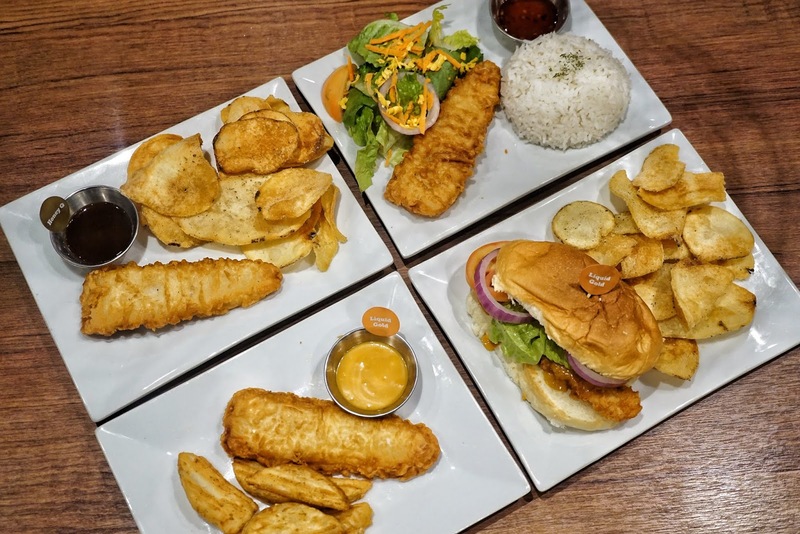 Fish Burger is great for those who want something easy to grab. 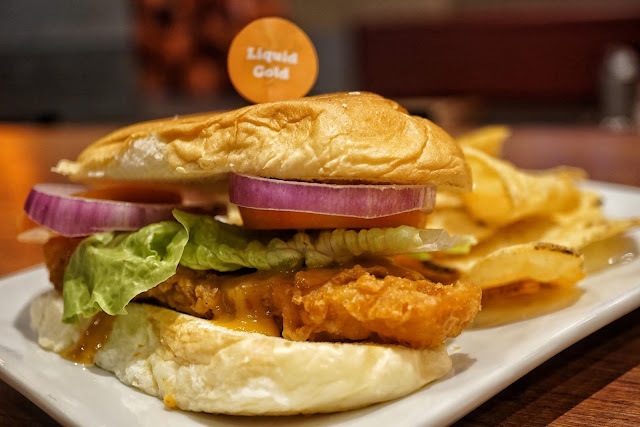 You could also customize this by choosing which sauce to go with your burger. We tried it with Liquid Gold and I found the sauce to be a bit too strong that it masked the taste of the fillet. I'd most likely ask for the sauce on the side next time. 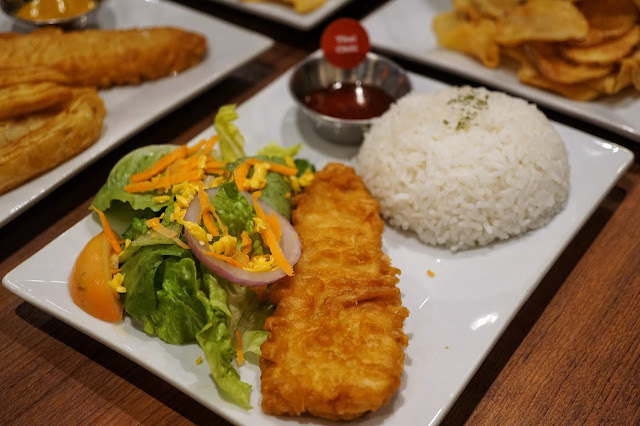 The fish fillet meals are pocket friendly and are quite filling. But it would be so much better if Wing Zone offers it with tartar as it's the best sauce to go with fish fillet. 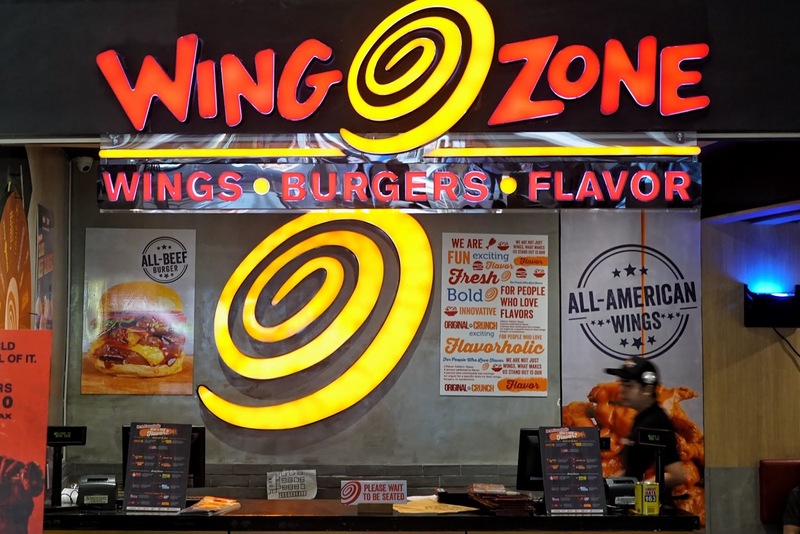 Wing Zone is located at 2nd Floor, Atrium, SM Megamall, Mandaluyong City.